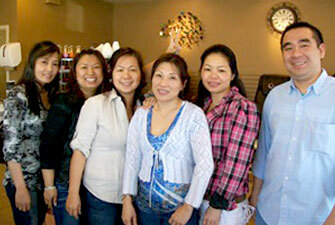 Mimi Nails has been serving the Niagara Region with superior nail and aesthetic services since 1999. The qualified technicians at Mimi Nails have over 10 years of experience, ensuring both women and men always look their very best. 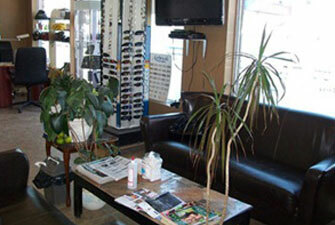 From head to toe, we will look after you and your unique needs. 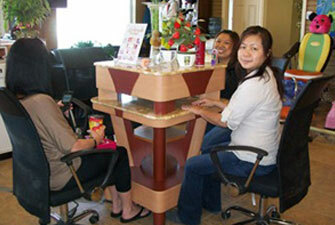 We can customize any one of our spa or nail services to ensure you are completely satisfied with our work. Unique to Mimi Nails is our fabulously meticulous nail art. Our designs are airbrushed on your nails for a pristine, eye-catching look. Check out our latest designs on Instagram! Planning a wedding? Schedule ahead of time to treat yourself and bridal party before the big day! Not only do we take care of your nails, we can help you enhance your natural beauty with pedicures, body waxing, facials, eyebrow tinting and waxing, eyelash tinting and extensions, and more! Relax your hands, feet and back with a calming massage. Manicures and pedicures include a massage, while expertly cleaning and shaping your nails and cuticles.